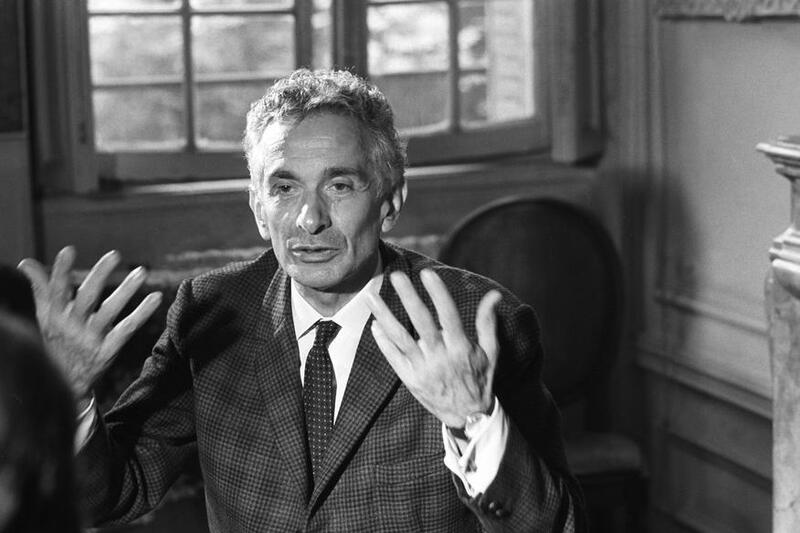 January 24th is the birthday of René Barjavel (born 1911, died November 24, 1985). This prescient French science fiction author wrote several books with survivalist themes, including Ravage, which was titled Ashes, Ashes in its English translation. Today is also the birthday of Tamara K., the editor of the excellent View From The Porch blog. I appreciate Tamara for her fierceness and insight. May she live long.